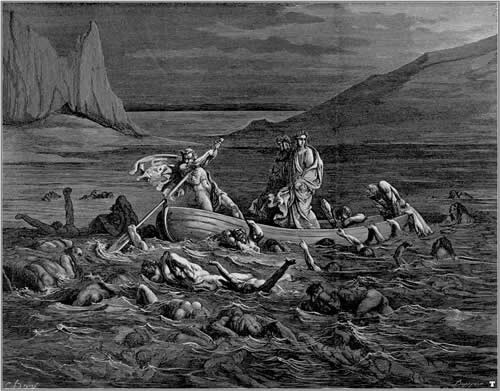 In Greek mythology the River Styx is the river that forms the boundary between Earth and the Underworld, for the purpose of this article it represents the Digital Publishing Ecosystem and it is a place where a digital publisher must be cautious and apply certain rules if they are to succeed. The line “fail and fail quickly” is a bit cliché at this stage. However, what this term means is be prepared to fail, but do it quickly using prototypes and software as a service tools to minimise financial cost and opportunity cost (the fail quickly bit, if you are going to fail at all that is). It also means fail at a small thing at a time rather than launch a flurry of features at once. When most of us think of Thomas Edison (of light bulb fame) we conjure the image of a crazy scientist in a white coat in a lab full of test tubes. Edison, in contrast, was meticulous in his data collection, he had a team of corporate scientists and when conducting experiments they would make only one change at a time and measure the impact of that change while recording what that change was. 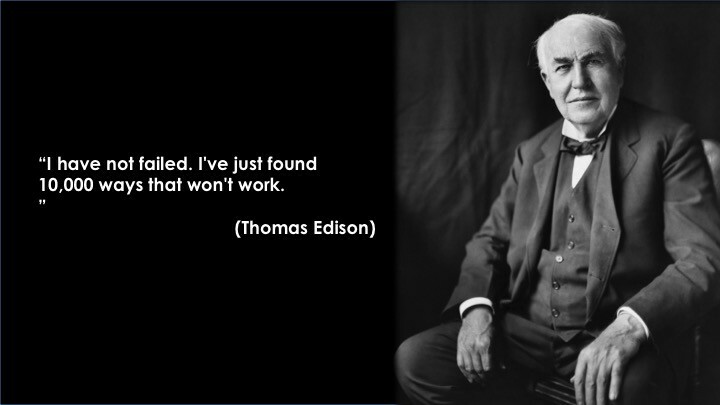 There are huge lessons to take from Edison and his team. The importance of A/B tests, which are simply trying option A and then trying option B of a test and seeing which one performs better and then running with that one. One of the easiest ways publishers can do that is by trying A/B headlines on stories on social media and websites. The headlines can be adapted towards demographics and platform. There is a myriad software as a service tools which can help you get started with A/B testing and experimentation Edison style. 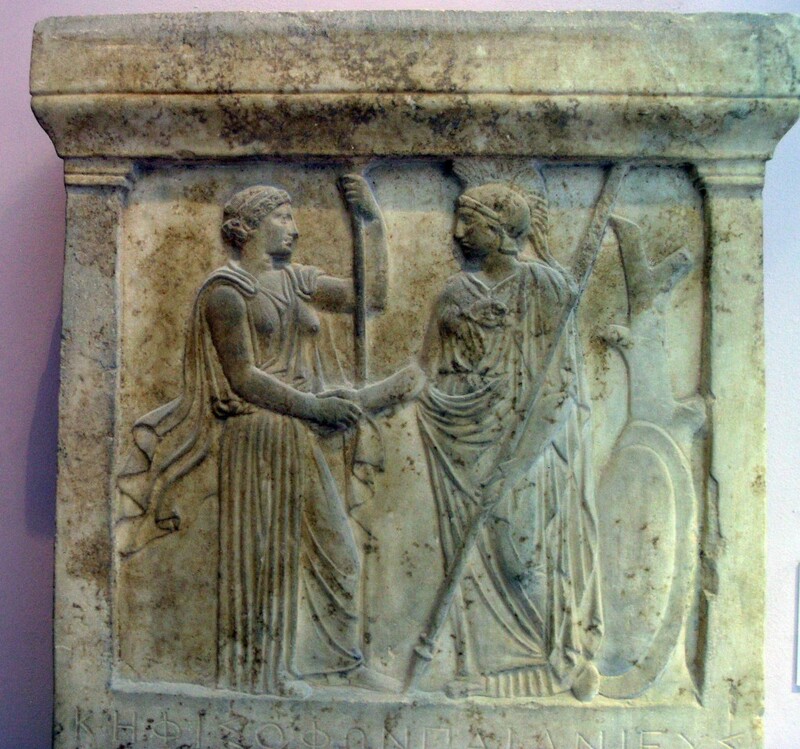 The image above is of a handshake, the origin of the handshake was showing the other person you were not bearing a weapon and some even practiced the forearm shake as a way to be absolutely certain. Today, we live in the age of coopetition. We need to embrace our competition and have a quid pro quo relationship of win-win, we should be aware of what we are giving away and what we are getting in return. When Facebook changed their algorithm in late 2014, many publishers denounced them for making them pay to reach their audience and some even decided that they would go their own way and become an island. The problem with that is you do become an island, absolutely you should focus on front door traffic and growing community, but you also need to dance with the devil and use the hyper targeting capabilities that Facebook, Google, Twitter and many others give you. Take for instance that 77% of BuzzFeed’s total audience is now reading BuzzFeed content across 30 platforms to which it publishes content. This is a case of embracing the frenemy to extend your brand. While this doesn’t lend itself well to display advertising sales it is ideal for clever branded content distribution, for example if I make a 30 second food video which just so happens to include Hershey’s chocolate (who just so happen to be paying me a nice whack for views of the video on all platforms) then using the 30 platforms makes sense. 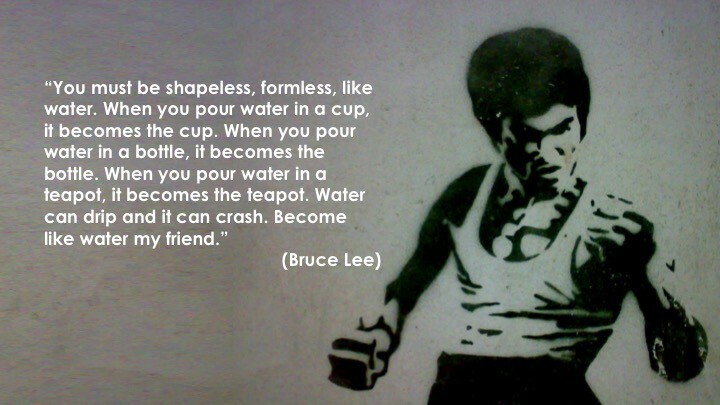 Another way to embrace the frenemy is to utilise hyper targeting. For example, if I produce sports content and I have a following of 100,000 on Facebook for my sports channel, that is 100,000 fans who like a variety of different sports and not just one. With social network targeting I can target soccer fans only among the 100,000 fans in order to market my latest soccer podcast for example. The benefit is the right content reaching the right customer and equally as important this same content not reaching another customer who is not interested in soccer. The networks have segmented their audiences into hundreds of thousands of segments to allow for such targeting. When you put content on a non-owned platform you must obey by the rules of that platform. For example a 23 minute documentary won’t do well on Facebook, however; a snack-able piece from that documentary may do well, but go beyond that and create several snack-able pieces and A/B test them. Check your analytics and adapt every time you ship new content. For example, a video that lasts about 45 seconds works well on YouTube, but your channel will be different from mine so look at your own YouTube analytics and see where people are dropping off while watching your videos and edit your video content to that ideal duration. Also note that despite the fact we may hate vertical video (see video below), it actually performs up to 9 times better than horizontal video because it is mainly viewed on mobile. Now you should also ensure any video content is understandable without sound, this means we need to ensure it has subtitles as many people watch on their commute or while in the office. We will need the right people to make this happen, the tech is easy, it is people with a growth mindset who will learn on the job and embrace new skills that will help grow, save, build your business. As author Jim Collins says, your need to first hire good people and get them on the bus then decide where to put them sitting on the bus. 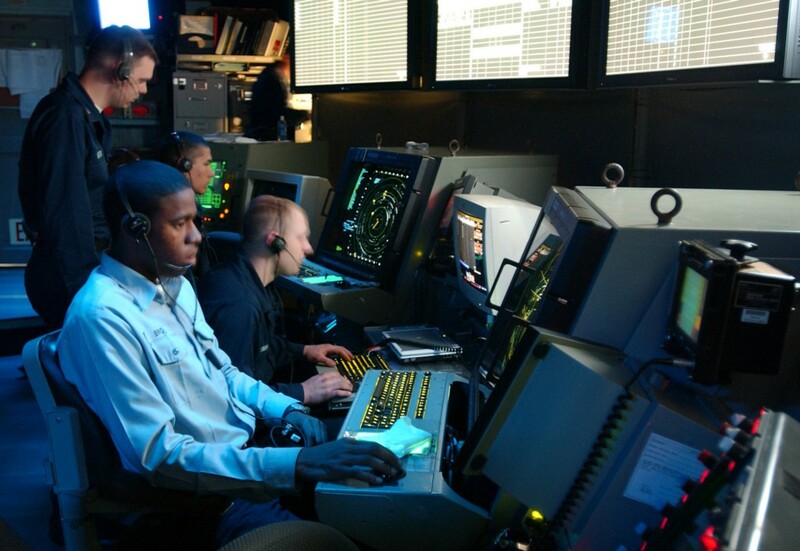 An air traffic controller, this resource is essential, this person will decide what content goes on which platform. They will be like an editor for a fragmented world. They will direct the team like a conductor requesting the same piece of content be sliced and diced differently for every different platform. They will take into account context as well as content. More on that on a future Thursday Thought. A community manager, this person is essentially the ambassador of your company. Tip: good people make good community managers, people who are fun, easy to get on with, creative, energetic and have great emotional intelligence. Putting someone on this as a way to move them sideways in your company or as a way to find a role for them is a recipe social media disaster. Putting a marketing executive on this as well as one hundred other jobs is a recipe for disaster also. This is an extremely important full time role. We need to walk the talk and ensure it is treated as such. Most importantly, we are now all becoming data companies, most people are collecting data like it is the new oil. However, collecting data, while a mammoth task and one which needs careful attention is only one part of the equation. Once we have that data it then needs to be analysed and “translated” into metrics that matter and a single truth that everyone buys in to. In this respect you need a data analyst and ideally a data scientist as well and they should sit together. They should not be sent trivial tasks such as check the google analytics from X date to Y date, if you think that is not your job then you will drown in the river Styx, this needs to be part of everyone’s job. The tools are easy to use and there are plenty of them. Next week we will cover some more topics on what we can do to navigate the digital publishing world, and then we turn our attention to some of the threats that await us. This Saturday, 28 May, we have a fascinating ca=hat with Don Levy, Digital Evangelist from Hollywood and ex-VP of Marketing for Sony Pictures, We talk to Denis Hayes, MD of the IRDG and focus on Design Thinking as well as Ross O’Dwyer, Founder and CEO of Pundit Arena. Thanks for reading and If you enjoyed it, please hit that heart button below. It helps other people see the story and grow the blog following. A quick recap on blog 1, Paying the Ferryman. We discussed the current state of digital publishing, where revenues are becoming more and more difficult to attain, audiences are in decline and the powerhouses such as Facebook and Google dominate revenues and access to the web, they have become the ferrymen we must pay to gain access to our audiences. We once used them to build our audiences using their platform and now it has become increasingly difficult for us to reach them. Now let’s discover what we might do to navigate these tricky waters. In Greek mythology the River Styx is the river that forms the boundary between Earth and the Underworld. Now, I am not suggested that the web is an underworld (well except for the Dark Web, but more on that in a later Thursday Thought and Innovation Show), but it is a place where a Digital publisher must be cautious and apply certain rules if they are to succeed. 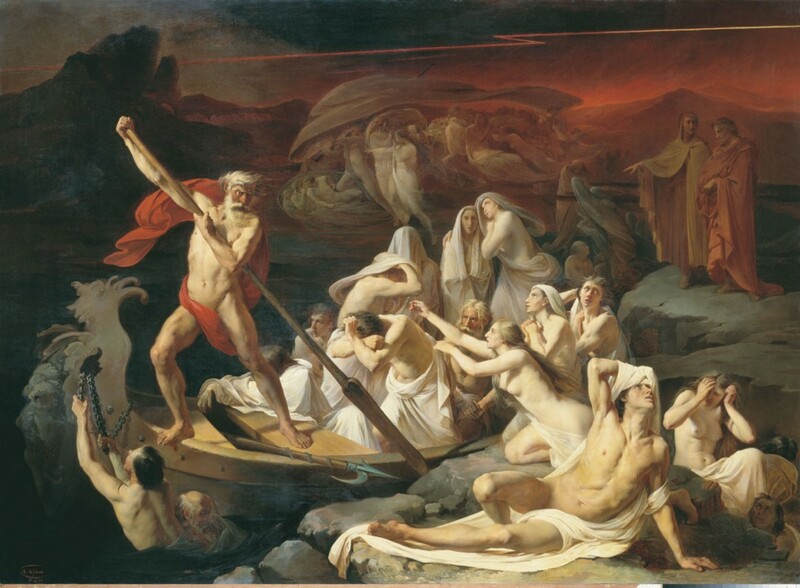 Let us know focus our attention on some possible survival tactics as we navigate the River Styx. The first thing any publisher, brand or blogger needs is a mission statement, a set of values, a north star. This makes creating content easier as anyone in the organisation can make decisions on the fly by aligning with the north star. The traditional way to “know thy audience” is to do some expensive market research on gaps in the market and audience needs. However, I believe because barriers to entry of creating content are so low, that you are better off simply shipping content that matches your interests and which matches your north star from rule #1. E.g., if you are passionate about foraging, then create interesting foraging content for your audience and build a community. 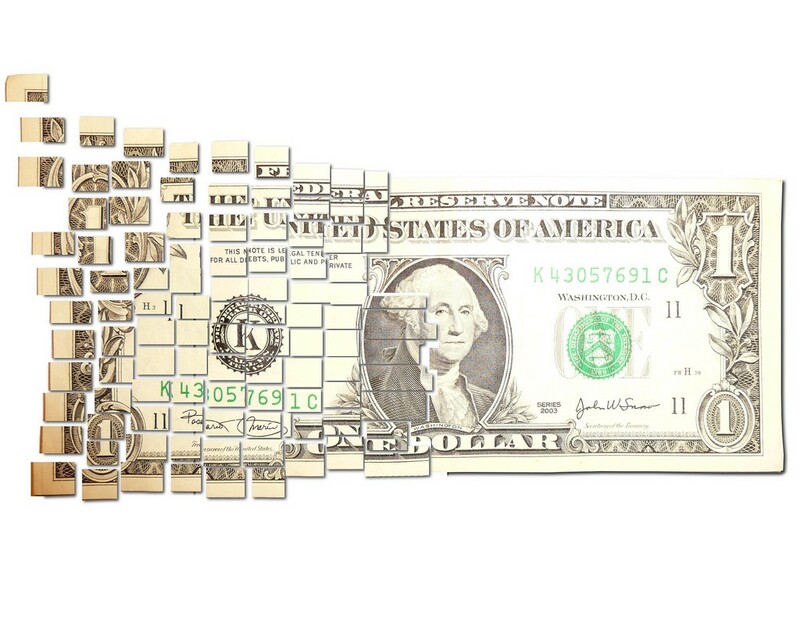 Put your time and effort into creating content and not expensive audience research. Remember audience research is often based in declarative data and this is often data collected from surveys and focus groups. Think how honest and engaged you are when filling out a survey or when asked a question in front of a focus group. Now think about how much more valuable behavioural data is, which is data based on your actions. I use the analogy that shipping content without measuring it?- whether it be on owned or third-party platforms?- is like playing bowling and just before the ball hits the pins someone drops a curtain. 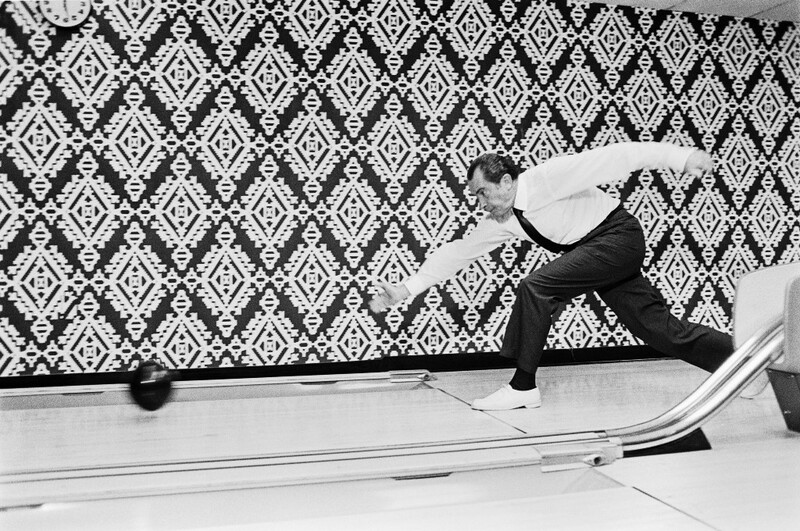 You can no longer see, you know that you hit a couple of pins, you heard them fall, but you don’t know which ones. Sounds ridiculous, but so many publishers, bloggers and brands do this, they ship content without measuring its impact. 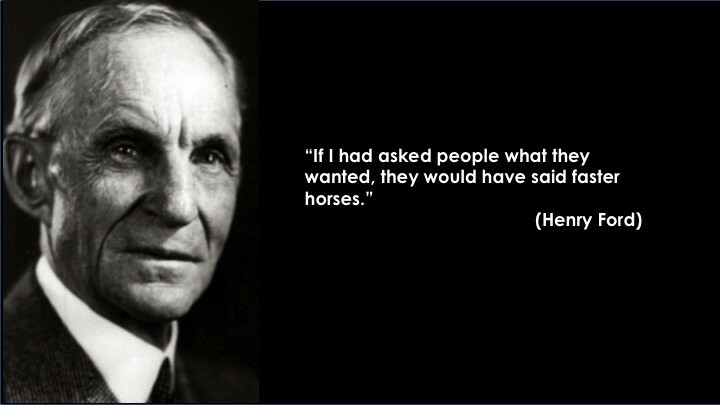 Sometimes it is because they don’t want to know and sometimes it is because they don’t learn how to measure and iterate in real time. To navigate the River Styx, we ideally need to decide what types of data matter to us. 1. Business as usual (BAU) data is essential to navigate how content is performing after it has shipped. 2. Real time data is data to measure how it is performing right now. E.g., if I post a story on social media, I should then be watching its performance on a regular basis or using a signaling tool like Newship’s Spike. If I post a piece of content and it is performing well on social organically (without me paying to boost it), that means it is resonating with the audience. In this instance I would boost that post to reach a wider audience and extend my brand reach even further. 3. Predictive analytics takes a while to model as you need a bank of historical data first before you can make a predictive decision. Financial bodies such as credit card companies have data so rich that they can predict life-changing events such as divorce, parenthood and even death, all based on spending habits captured consistently over time. When Steve Jobs came back to Apple after being fired he looked at the cluttered product line and decided it should be culled and streamlined. He killed off 70% of products that were both using up resources and not turning a profit. Moreover, these products confused the public when they contemplated Apple’s value proposition. 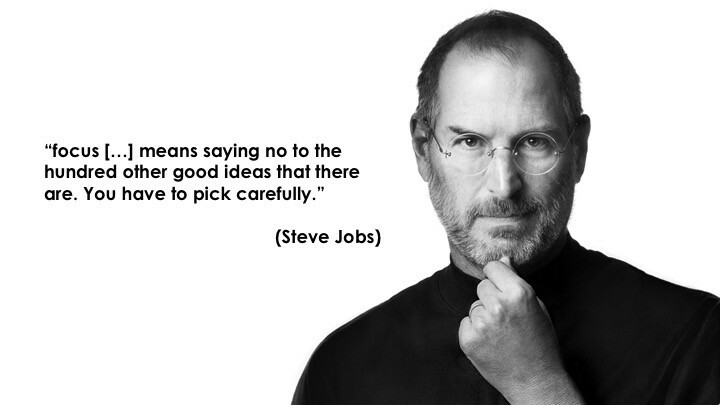 This bold decision allowed Apple to focus on a select line of excellent products instead of dozens of mediocre ones. The lesson here is to focus on what content you are going to produce and develop a consistent pipeline of that content for your audience. Just as you would go to a specific shop to buy a specific good, so too must your website, app or social posts be consistent. To ensure your content is resonating with an audience you will need some metrics. These metrics should not be vanity metrics such as page impressions, unique users and Facebook likes, but rather repeat visitors, dwell time (time on site), shares and ‘people talking about this ratings’ (PTAT). From the feedback of these posts, the last one was slightly too long, so this one is split into 3 articles over the next 3 Thursdays. Over the next 2 weeks we will cover some more topics on what we can do to navigate the digital publishing world, before we look at some of the threats that await us. If you like the topics covered here, listen to the advice of Jeff Bullas, number 1 ranked (at time of posting) global social media influencer, and Paul Quigley, CEO of Newswhip in a chat on the RTÉ Innovation Show here. This Saturday, 21 May, we have an interview with CEO of Dublin Business Innovation Centre Michael Culligan as he explains how to get started with a new business and we talk to Stephen Smith, Founder and CEO of Kitman Labs as well as Lucinda Kelly, Founder and CEO of Popertee. In the same week it was announced that the total UK ad market grew by 7.5% in 2015 — the fastest rate since 2010 — the UK press reported an 11% fall in advertising revenue. A week previously Facebook reported record earnings; excluding the impact of year-over-year changes in foreign exchange rates, Facebook advertising revenue would have increased by 63%. In late 2015 American think tank the Brookings Institution reported that the number of newspapers-per-million population fell from 1800 to 400 today. So it seems like analogue dollars are being exchanged for digital dimes, but that is not the case. Last month Mashable.com, a major digital publisher was forced to let 15 people go. Last March (2015) GigaOM, another seemingly thriving digital publisher, which had a mix of subscription, conferences and advertising ran out of runway and collapsed. Buzzfeed, with 200 million unique visitors per month and an envious native advertising prowess are surely doing better. Nevertheless, Buzzfeed too fell $80m short of its 2015 revenue projection of $250m and then halved its 2016 revenue projection from $500m to $250m.Further blows to investors in Buzzfeed, which include NBC Universal, are that the decline is not just in revenue, but also in audience. So what is going on and what does the future hold for publishers? To understand the current situation one needs to zoom out and look back over the last ten years. When the recession hit and advertising revenues were impacted, so too were marketing spends. Imagine you are a marketing manager in 2008 and you had a spend of €400,000. Your spend used to go to a marketing mix of TV, Radio, Press, Creative and Email Marketing and you were dabbling in a “newish” thing called search engine marketing, search engine optimisation and maybe display advertising. Back then (and maybe still now) you didn’t know what you were doing so you ticked the box and took a few screenshots for your board meeting marketing PowerPoint to show you were on top of digital. Then the recession hits and your ad spend is halved to €200k, but in tandem with this comes the growth of the new kids on the block SEM, SEO, display advertising and social media. Now you have less spend and now you perhaps less people and have to manage a Twitter and Facebook account (and maybe Bebo — RIP) and a few other social networks that you read about or that your boss’s 16 year old daughter thinks you should be on. 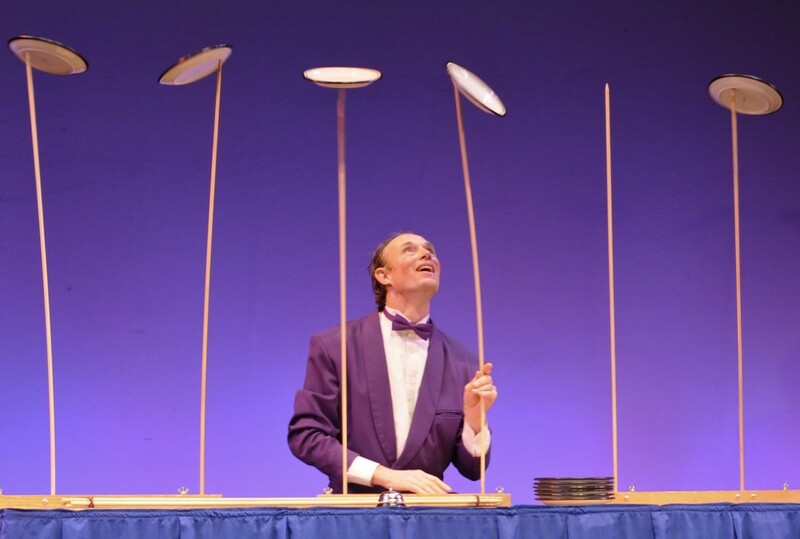 Your workload, which used to be focused on three or four media and PR has now increased and your marketing mix has fragmented even further and there are more plates spinning on sticks than you can possibly manage. Along come a few knights in shining armour to your rescue, new propositions: a social media agency and a search agency and a digital advertising agency, maybe even an agency who offers all these services. You outsource all these new skills to the agencies, which simply learn on the job as you would, nay should have done, had you the time, capacity and perhaps desire (maybe a tiny piece of you felt it was beneath you). As you do this, you outsource an extremely important part of your future — digital media marketing to an agency and eventually both you and your company suffer. 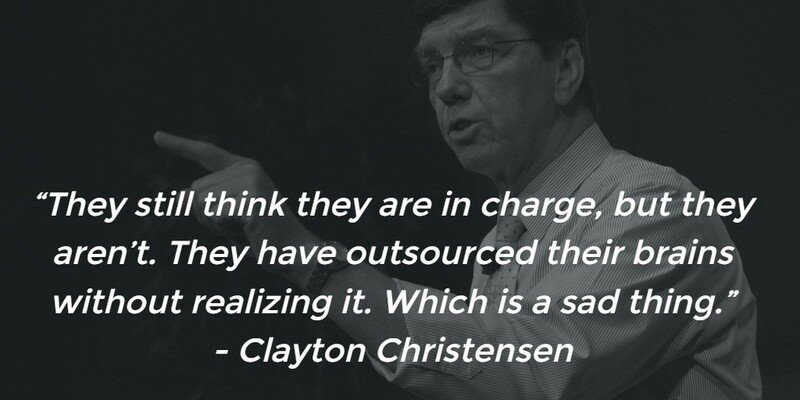 Harvard Professor Clayton Christensen talks about this as the tragedy of outsourcing. And so a perfect storm is brewing. Meanwhile, Facebook, Twitter and Google saw their revenues rise. Google is all about the data, as organising the world’s information is at the heart of their mission. Google gradually roll out a slew of increasingly free tools and services that track everything as users are increasingly incentivised to stay logged in across Gmail, YouTube and the Google ecosystem. As a result your habits are tracked and the web (and advertising) becomes more targeted for you. Facebook soon realises that they should up their data offering and gradually introduce tweaks to their algorithm; content is tailored to a user’s interaction with it, with certain users and brands and whether or not you engage with content by liking, commenting or sharing it. Furthermore they roll out Facebook reactions, replacing the like button with six reactions buttons, which give further segmentation to how content is performing for the content recipient. While only giving you a taster of this, another rollout was Facebook Audience Network, which extended Facebook reach beyond Facebook where companies with apps install a SDK (software developer kit), a piece of code which extended Facebook data collection into the app world. Now on top of all that, if you are a brand with a hard-earned email database you can upload that to Facebook also and then target your email database across Facebook if the email matches the email the audience signed up to Facebook on. The tech giants follow a simple formula; firstly accumulate audience, while developing an eco-system, and then monetise carefully, whilst offering unrivalled laser focused targeting capabilities and analytics. Facebook audience grows quarter on quarter, revenue soars, after a wobbly IPO, investors who stuck are repaid handsomely if they cashed in. While it is for a future post, the Facebook money machine is only getting going, Facebook Messenger will be a payments play, Instagram and Whatsapp haven’t even started yet, let alone Facebook move to Video. In tandem with the constant evolution of the advertising and marketing ecosystem, we witnessed the bankruptcy of agencies, publications and media alike. Publishers were slow (some still are) to implement the changes required to adapt to the new world. Many media are and were unable to both operate their existing business whilst simultaneously reinventing themselves. Like the marketer mentioned above, who performed tick-the-box digital activities, many publishers sent a select few of their sales force on day-long training courses expecting them to ”learn digital” overnight. For a variety of reasons publishers grapple with the fact that the people who got them to where they were today are not necessarily the people who will get them to where they want to be tomorrow. Many young digital upstarts who instinctively know what to do are consistently frustrated, try many initiatives, may have some odd wins, but the frustration eventually leads them to leave and join the tech giants or pre-IPO start ups. They join companies who are set up to deal with the ecosystem as it is today not yesterday. Some publications undervalue digital inventory and start to bundle digital at little or no cost to close the deal on traditional deals, despite the protestations of the digital upstart who is about to leave due to frustration. Some publishers even destroy their social media with mixed messages to their audience pushing sales messages on behalf of advertisers, sometimes at no cost. On the operations side of the house, it is incomprehensible to some, how some young upstart who knows a lot about this could rise up the ranks quickly and begrudgery and grumbling is widespread. 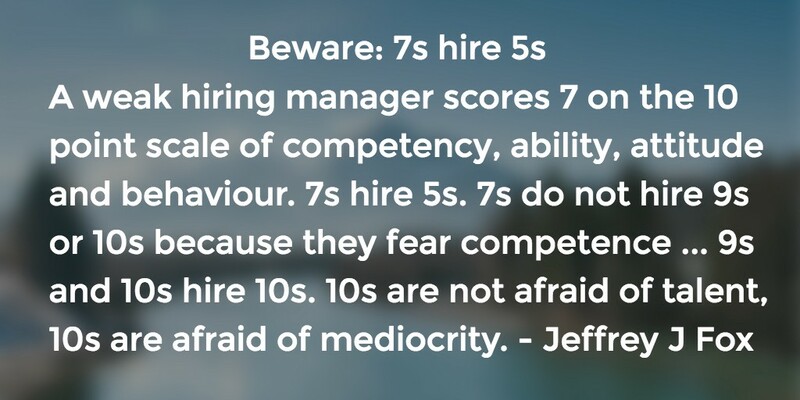 Mediocrity creeps in as managers who fear change and competency hire weaker people who are not a threat to them and won’t expose their own incompetence. Another strand of publisher is born amidst the traditional publishers meanderings. The digital-only player, the model here is a mix of aggregation and snack-able distribution. By ”aggregating” others’ content, I mean reading a piece by another journalist or blogger or listening to a well researched piece of radio and transcribing it better than the traditional publisher where the story originated can do. The original reporter and source of the story is usually not skilled at social and digital distribution. That skill set is at that time a rare skill and the traditional publisher has neither the foresight nor the capital to invest in a whole new division — not until it is rather late in the day that is. 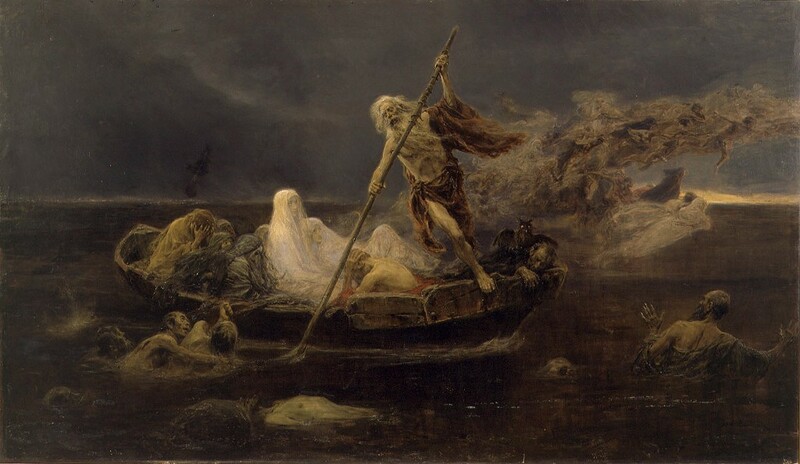 In Greek mythology, Charon (Kharon) is the ferryman of Hades who carries souls of the newly deceased across the rivers Styx and Acheron. 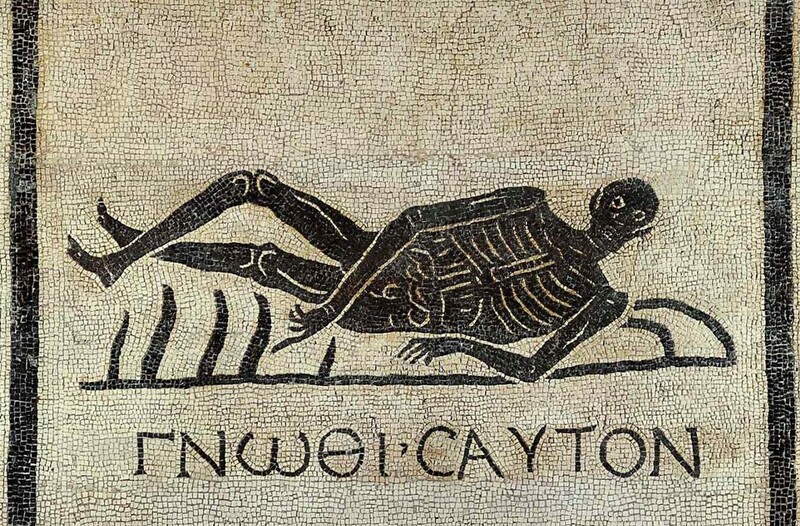 A coin to pay Charon for passage was sometimes placed in or on the mouth of the dead. Many publishers saw Facebook as an easy way to grow their traffic, publishing links to Facebook and Twitter and other networks, which would drive traffic back to their sites. These publishers thought they had an easy win, some saw 80% of traffic come from social. They focused on side door rather than front door traffic. They focused on driving traffic rather than building community. Meanwhile Facebook came under increasing pressure to monetise their audience. Zuckerberg resisted as long as possible as he knew Facebook was still in the accumulation stage. Eventually Facebook flicked the switch and the money machine began, if you recall it was only on desktop to begin with as mobile needed to be treated very carefully for two reasons. The screen size and user experience needed to be maintained and there was a huge shift to mobile coming, with circa 80% of the world’s traffic is now via mobile devices. Many publishers denounced Facebook saying that they changed the rules to suit their monetisation requirements. Well, yeah of course they did, they were quietly building an ecosystem and learning from everyone else’s content and data and they became a gateway to the internet, much like Google is for many people. To access the Internet you had to fork out, whether that be paying with an Obol (coin) to Charon (Facebook) or with your data to Google. Everyone has a smartphone and can create images, video, audio, memes with ease. Brands are now publishers as well as bloggers and of course publishers. 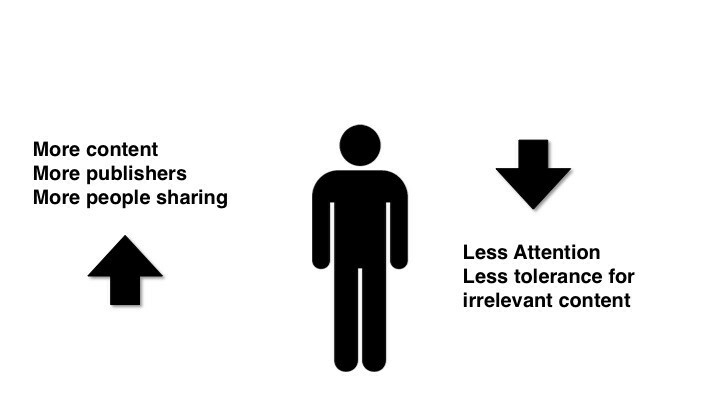 The audience has become less tolerant of irrelevant content. The Facebook feed is tight real estate and content needs to be relevant (remember those reactions buttons). So — monetisation apart — Facebook needed to protect the platform, it just so happened that if you wanted to reach the fans you built up through competitions, like gating, fan gating, engagement and sharing links you now had to pay to do so. You now have to pay Charon, the ferryman to benefit from the targeting capabilities available and indeed to reach the (arguably your) audience on this platform. In Part 2 — next Thursday — we will explore what can be done to future proof or indeed “present proof” your audience when the world’s publishers and brands are operating in this ever-changing ecosystem. We will explore how to become ‘Best Frenemies’ with social media platforms. Subscribe to the RTÉ Innovation Show here for an exclusive interview with two leaders in social media: @Jeff Bullas of www.Jeffbullas.com and CEO of www.Newswhip.com @paulyq Paul Quigley. This episode explores ways publishers can navigate the digital ecosystem.